The two-nation theory is an ideology of the Indian Muslims to establish their own dominion in Pakistan. The migration of Muslims refugees from India into Pakistan, as a consequence of the partition of India in 1947, ushered a new phase in their lives. The process was not easy from both sides, as the non-Muslims from the newly born Pakistan had to leave their home land and on the other hand Muslims from India had to leave for Pakistan. Sargodha (Shahpur at the time of partition) also received a deluge of refugees. The process of settlement and rehabilitation of Muslims refugees in this particular region has never been explored. This article highlights the rehabilitation process and its merits and demerits as well as the settlement of migrants in Sargodha City. Using analytical method, this article studies the colonization process as an important part of regional studies. RASHID, Muhammad; HANIFFA, Mohamed Ali Bin. REHABILITATION OF MUSLIM REFUGEES IN SARGODHA. SEJARAH: Journal of the Department of History, [S.l. ], v. 27, n. 1, aug. 2018. ISSN 1985-0611. 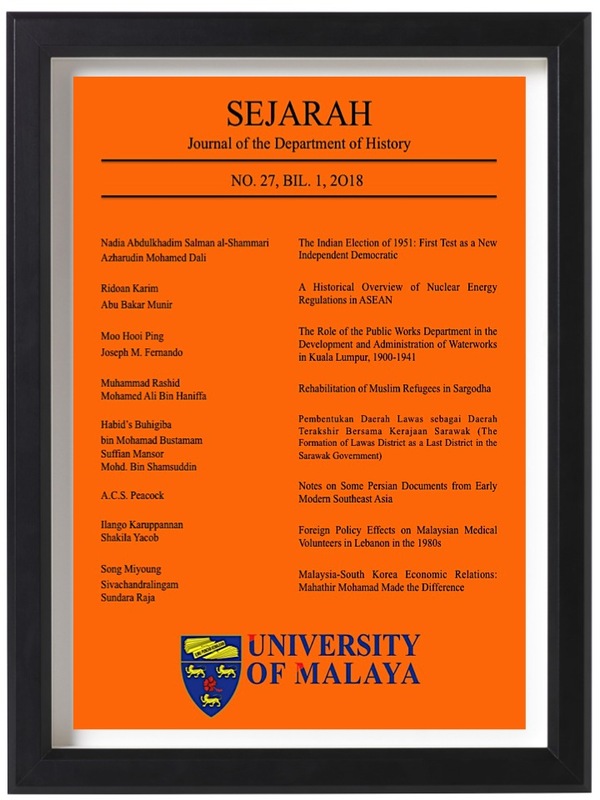 Available at: <https://ejournal.um.edu.my/index.php/SEJARAH/article/view/10828>. Date accessed: 22 apr. 2019.